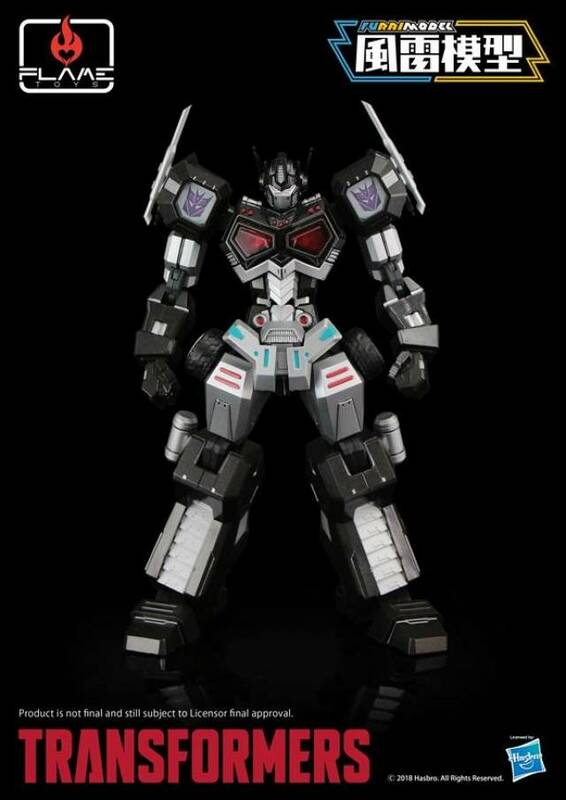 The 1st series of FURAI MODEL Optimus Prime (Attack Mode) is here! 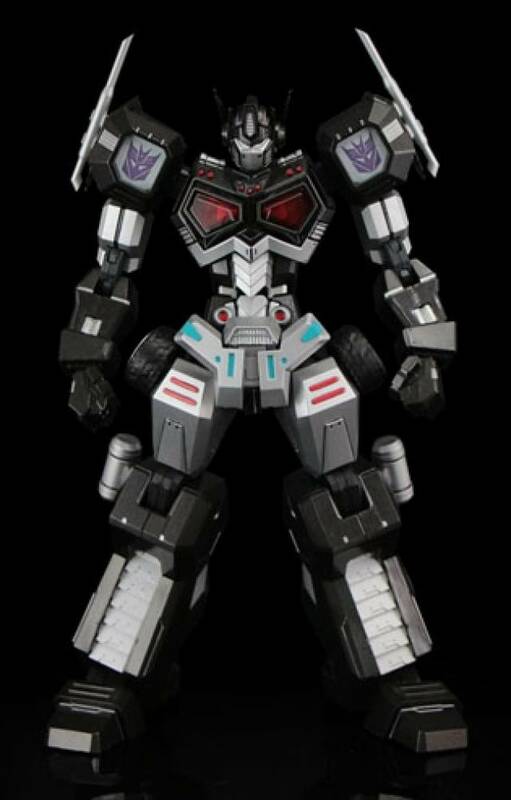 This exclusive variant features Optimus in his Nemesis Prime color scheme. 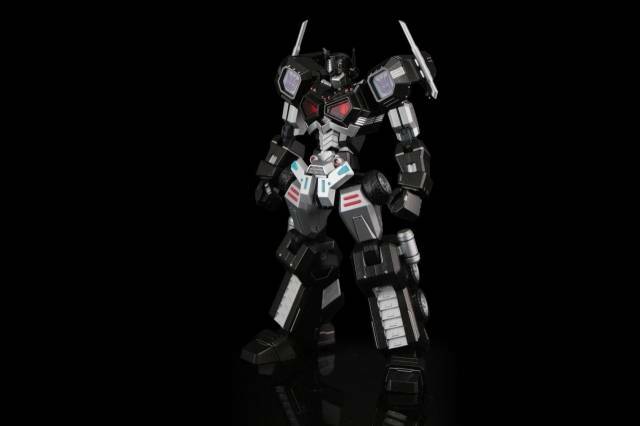 He measures 6.1"
Designed by Famous 3D modeling company TRIGGER, this is an Optimus Prime you have never seen. 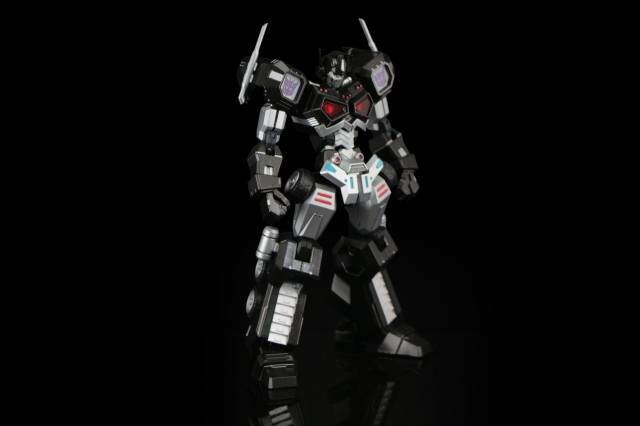 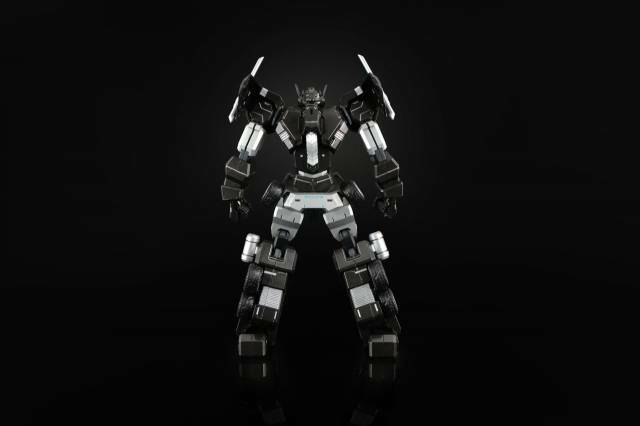 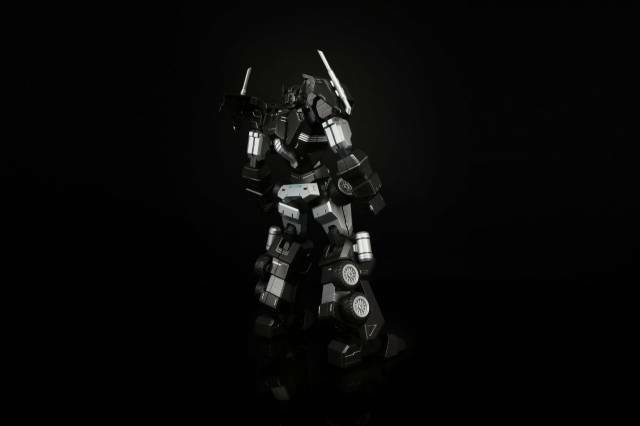 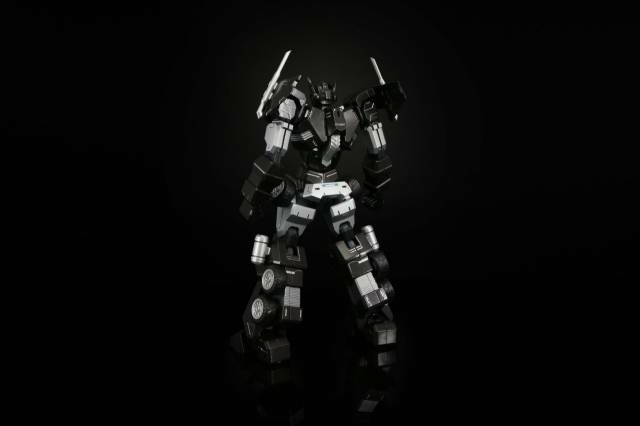 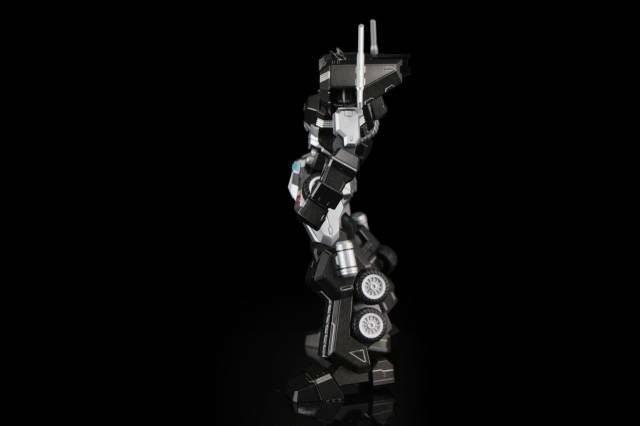 He has good articulation with over 40 movable joints which allows you to set any pose easily. 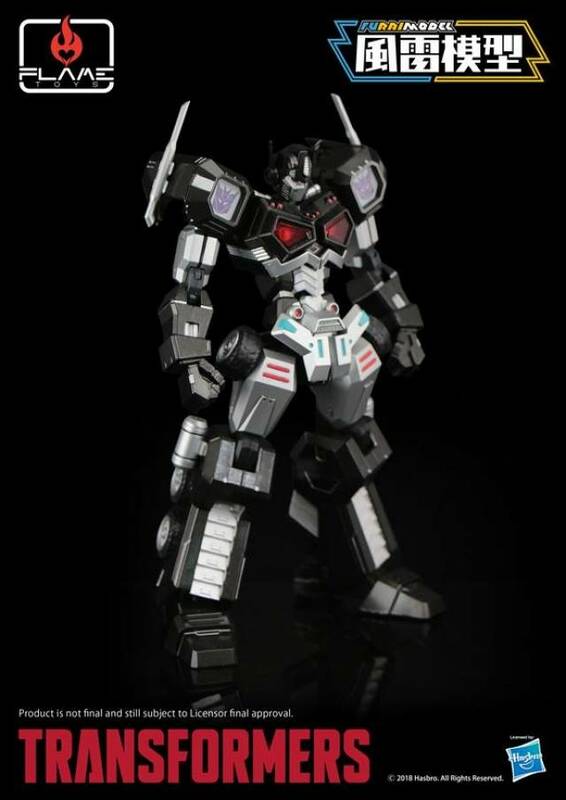 The model kit is made up of hard plastic ABS which is good for professional model kit FANS to make their own coloring style Optimus. 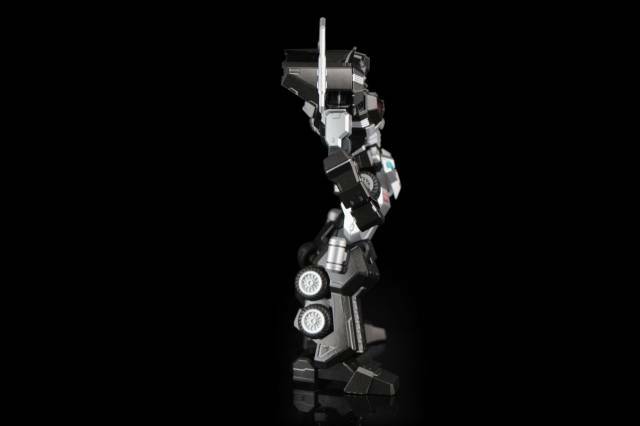 Joints are made up of soft plastic so it will have a stable movable performance. 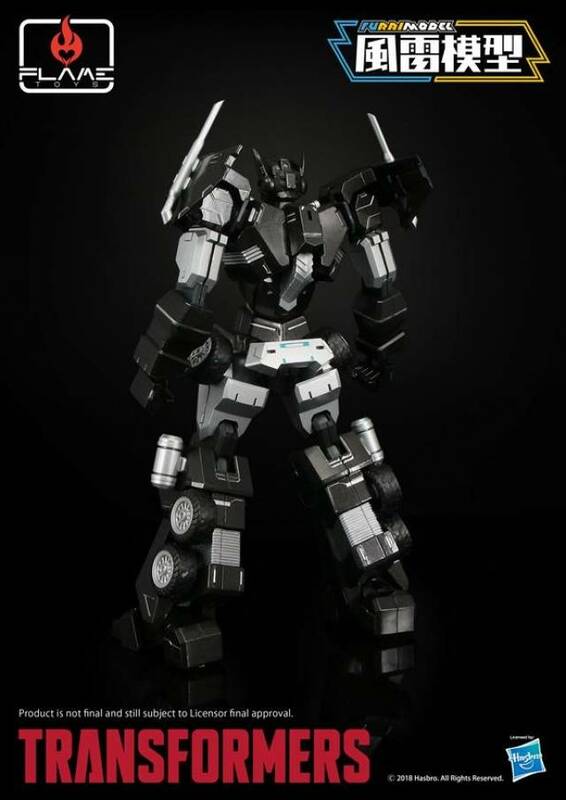 With different injection color of runner parts and simple assembly design, it will be suitable for model kit beginners.